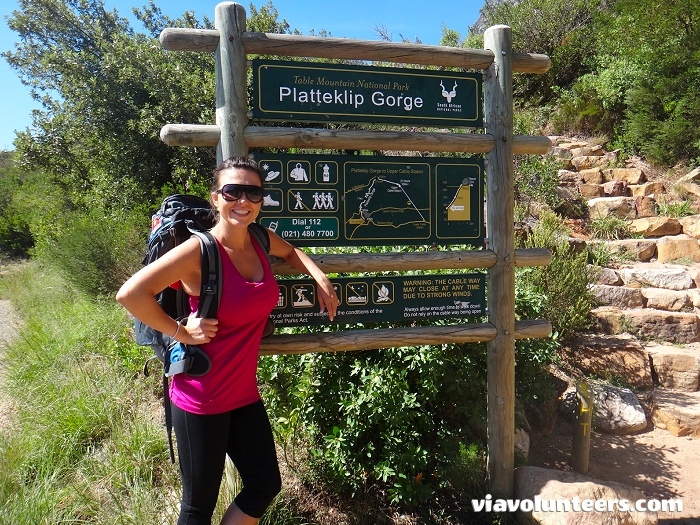 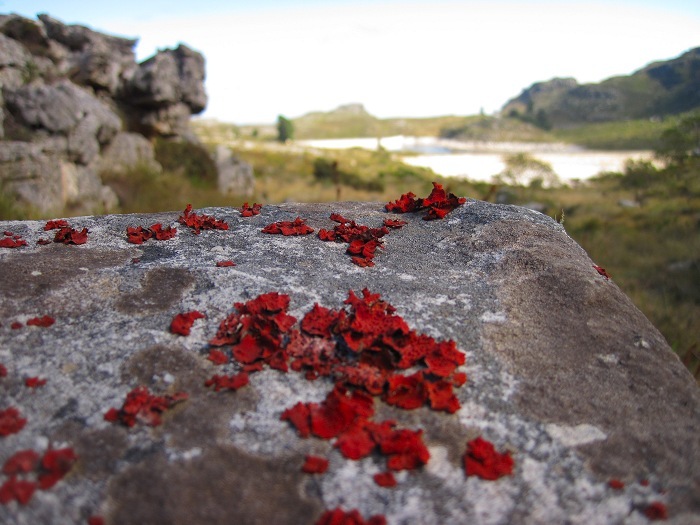 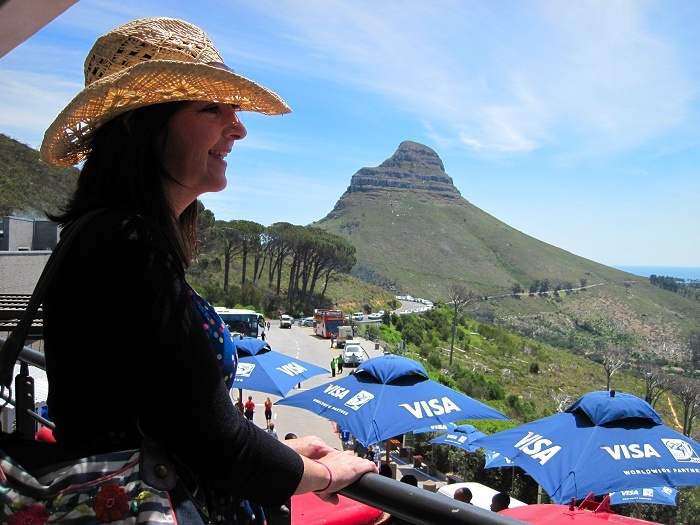 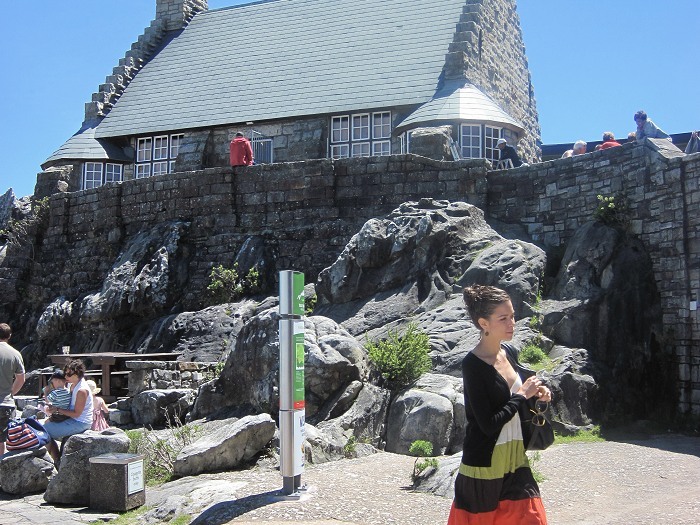 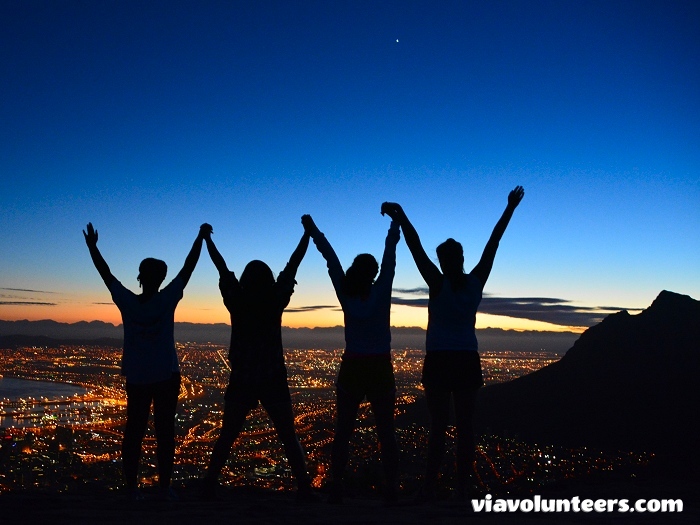 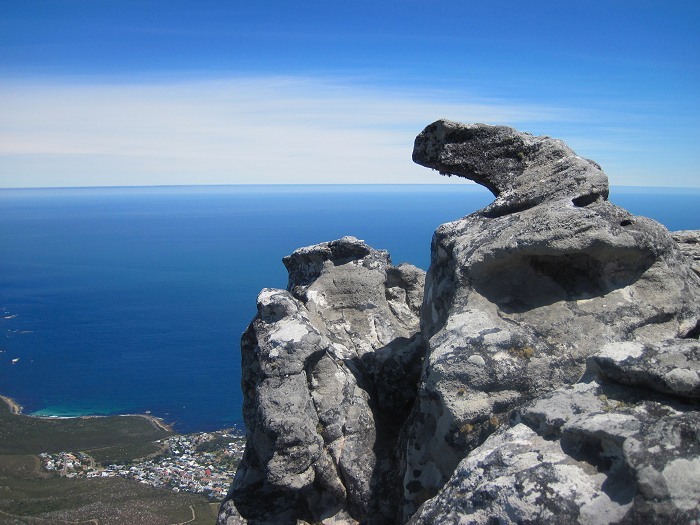 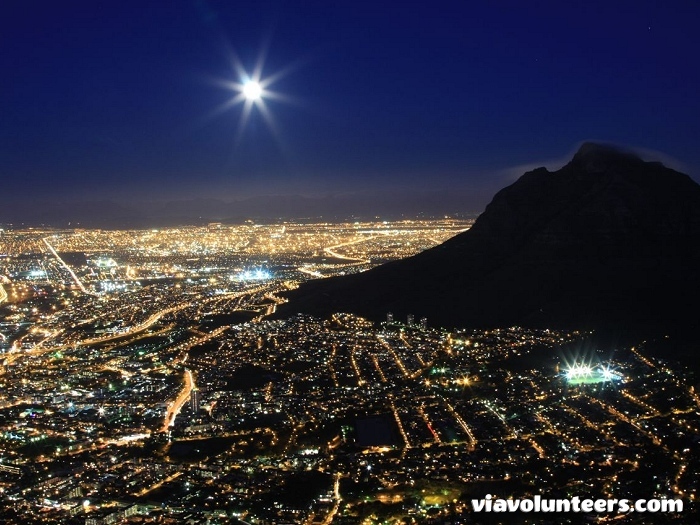 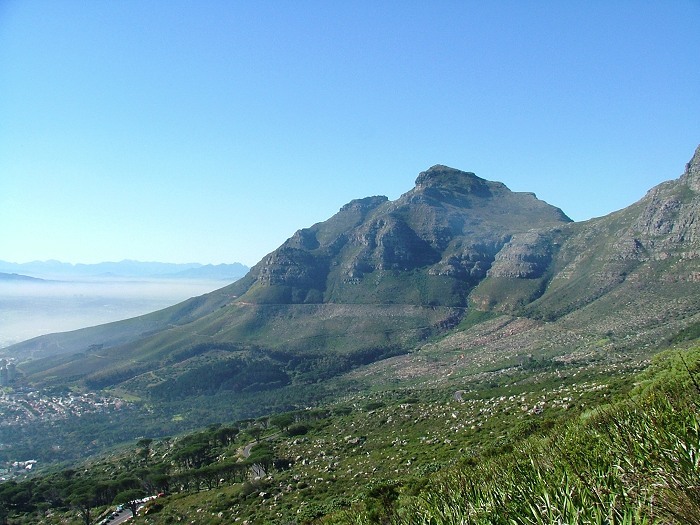 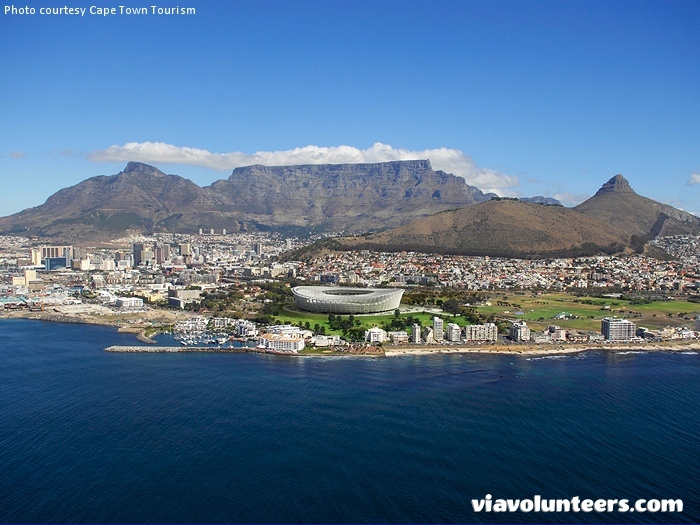 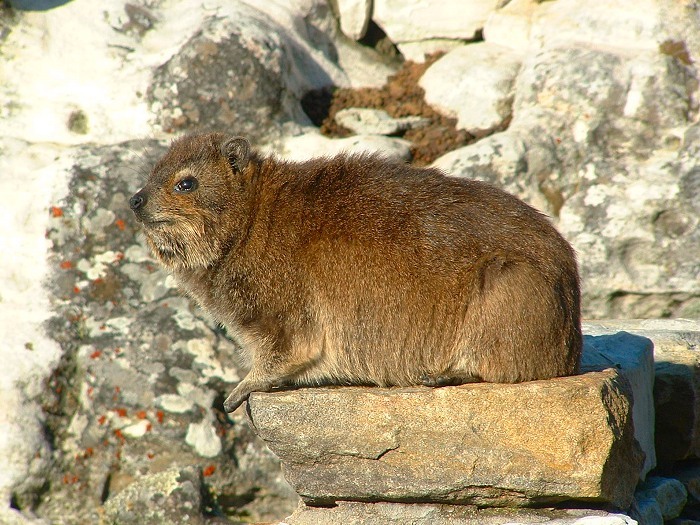 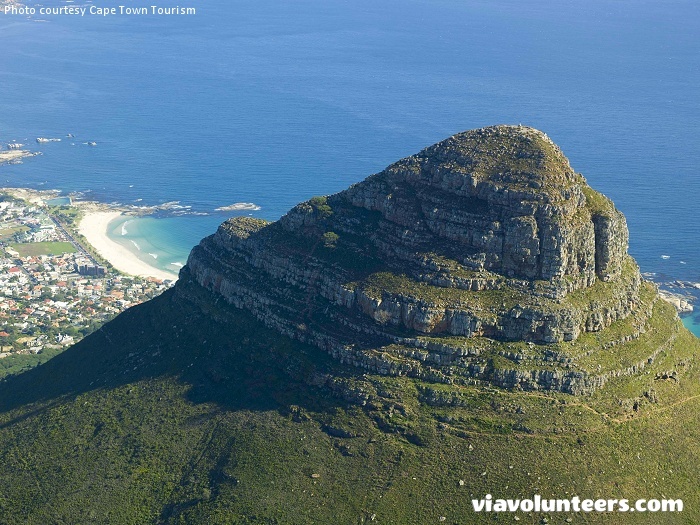 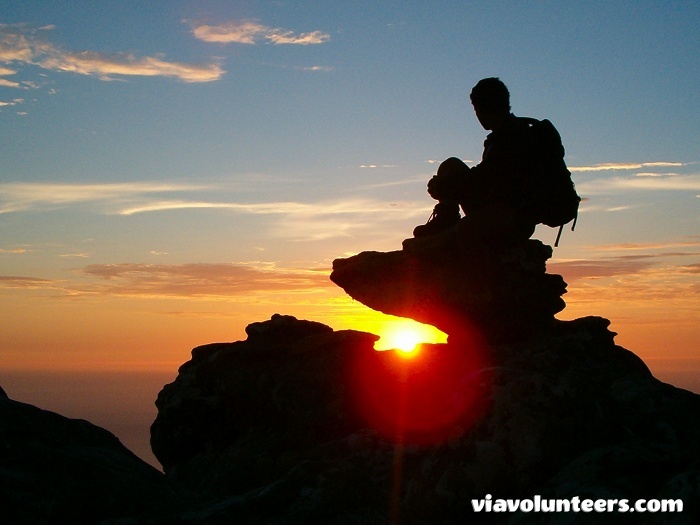 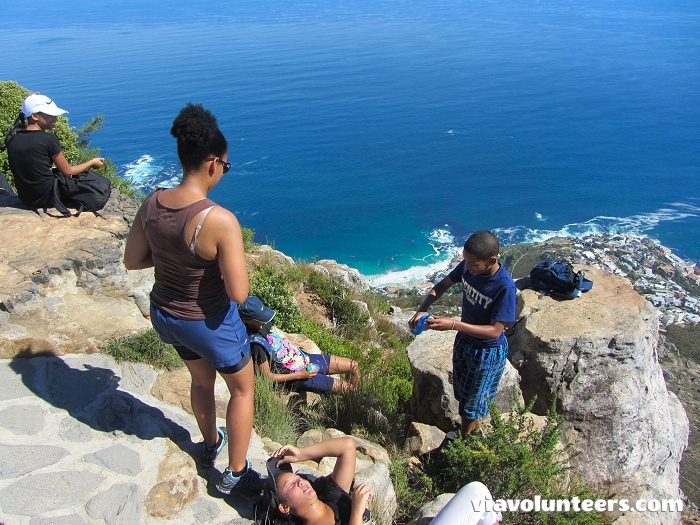 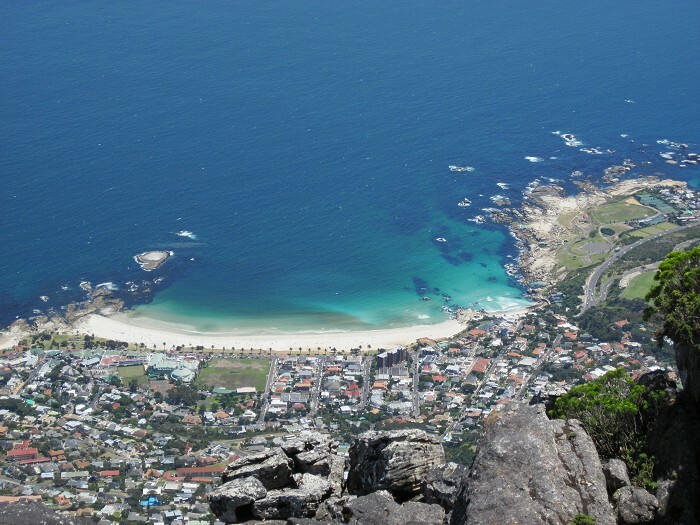 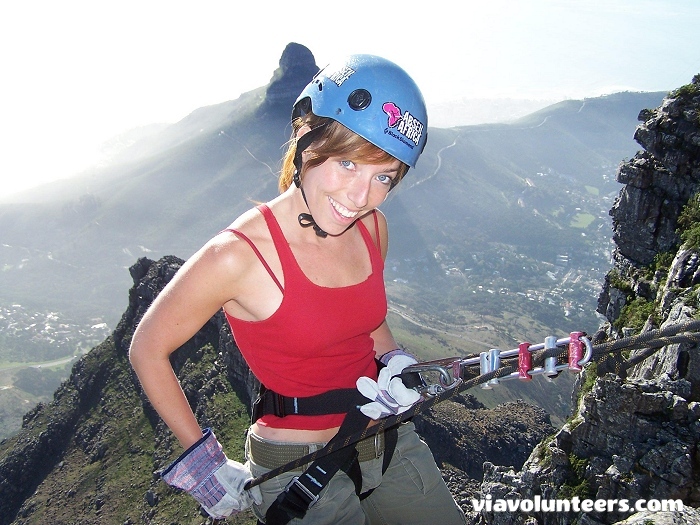 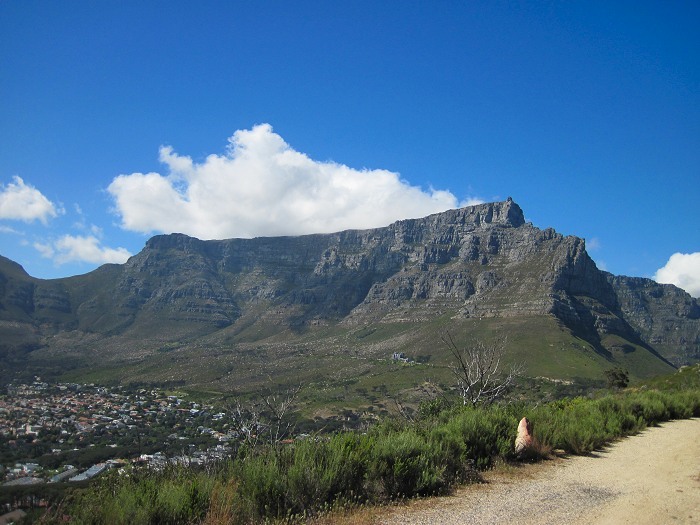 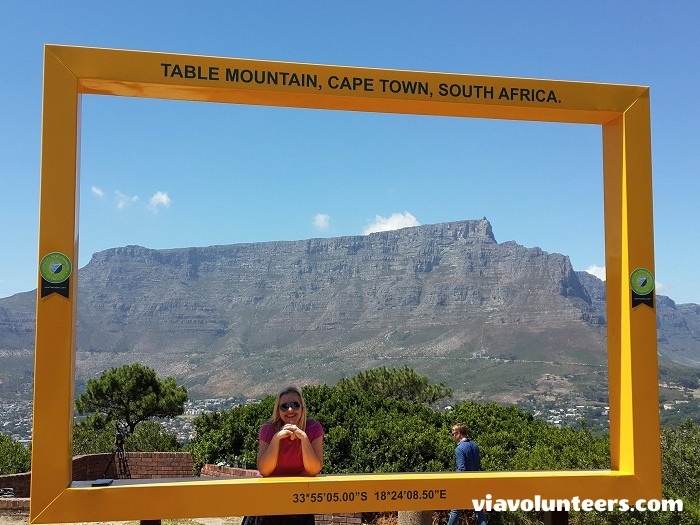 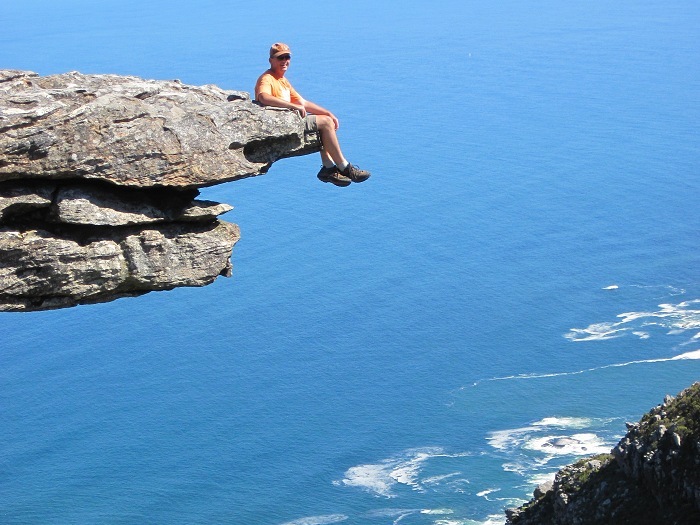 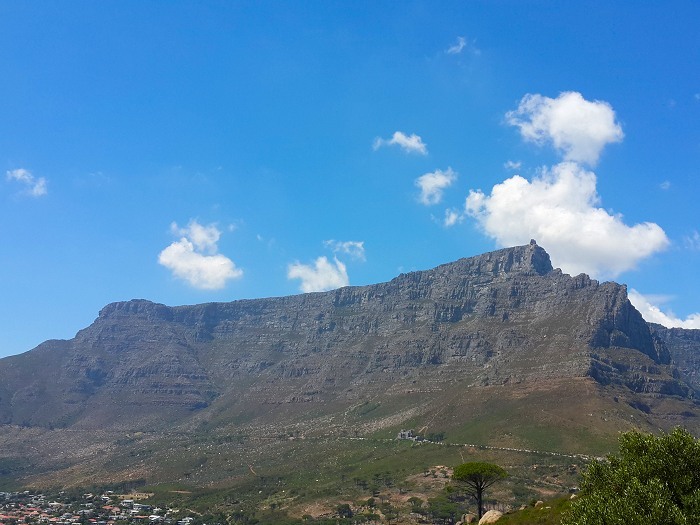 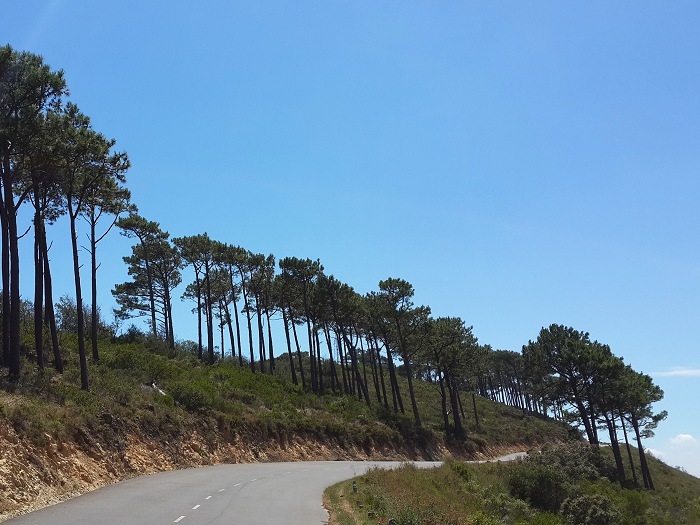 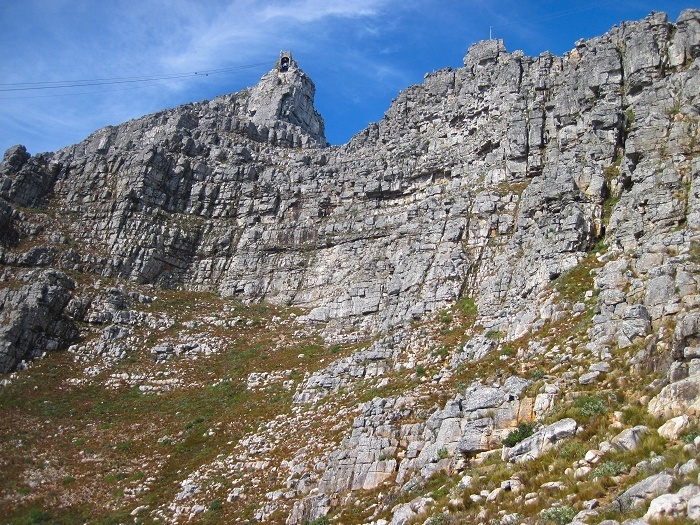 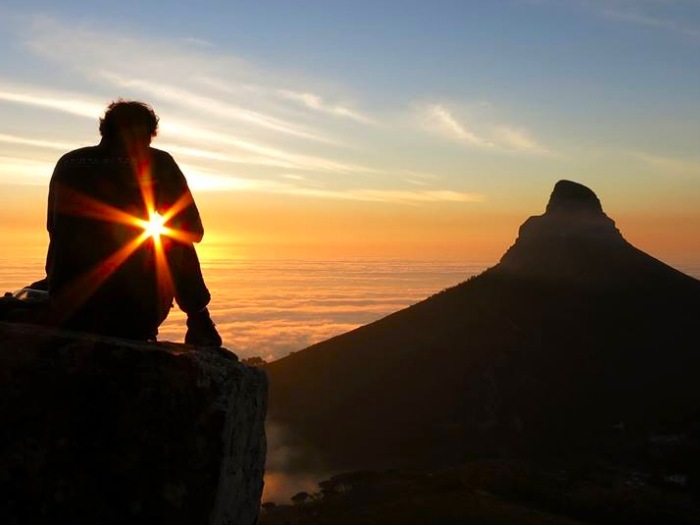 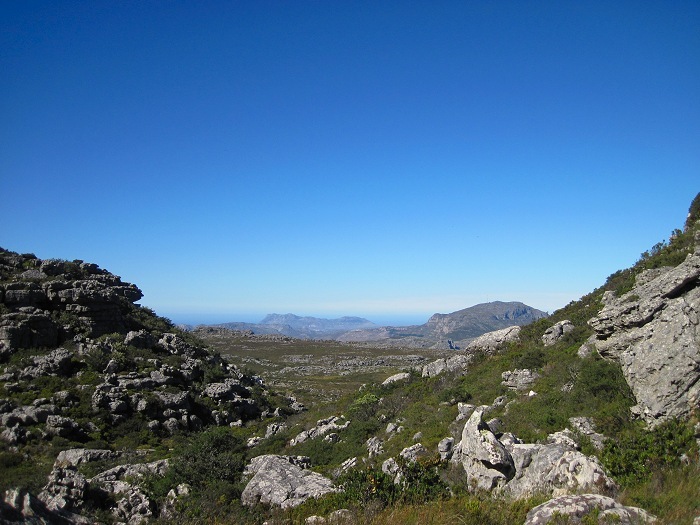 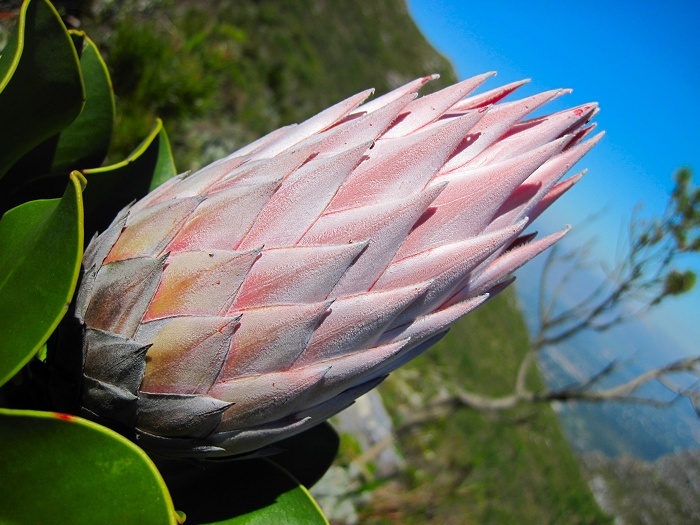 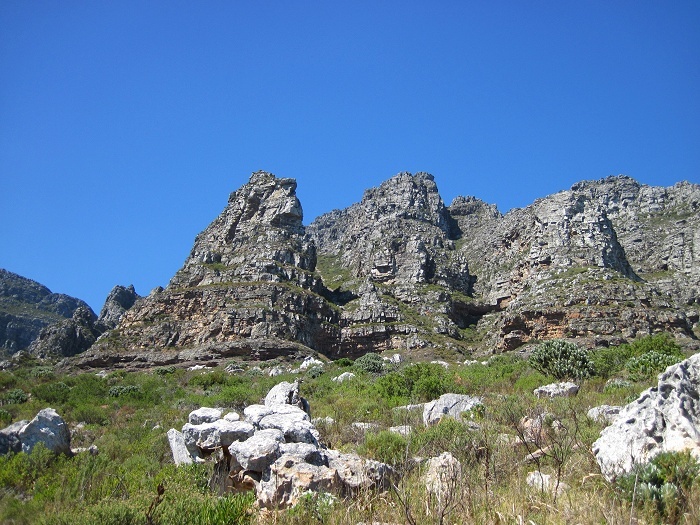 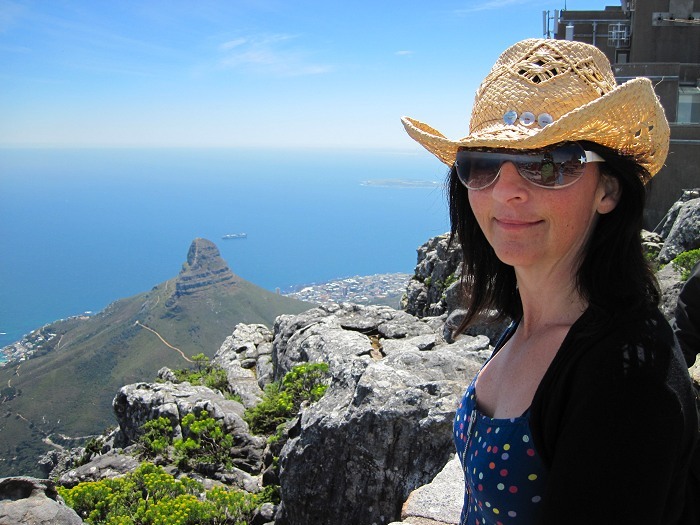 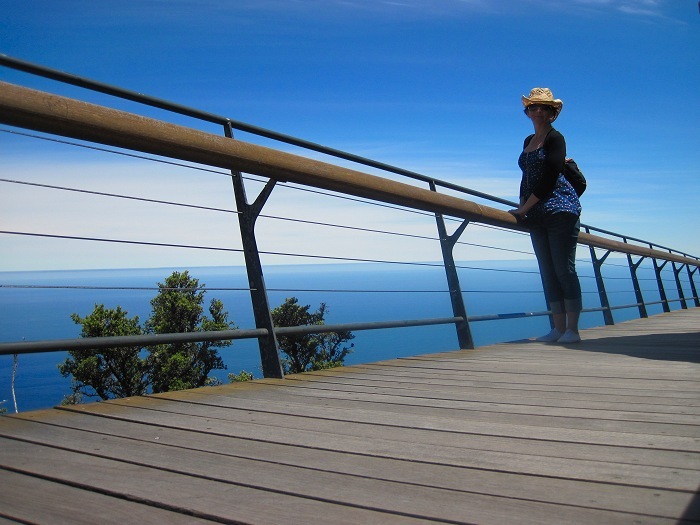 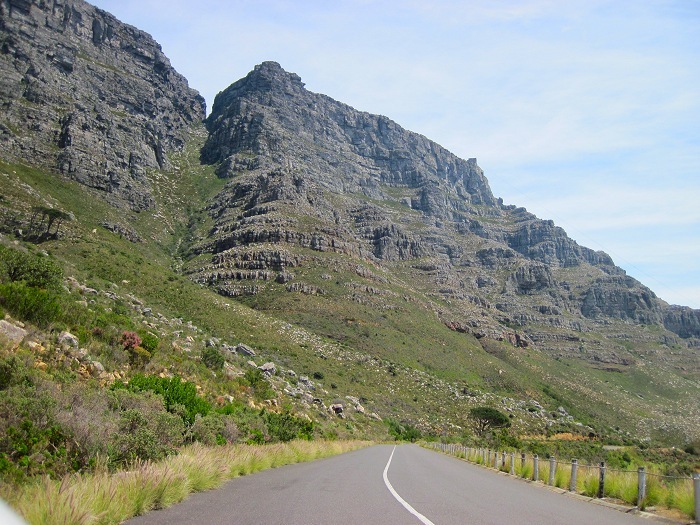 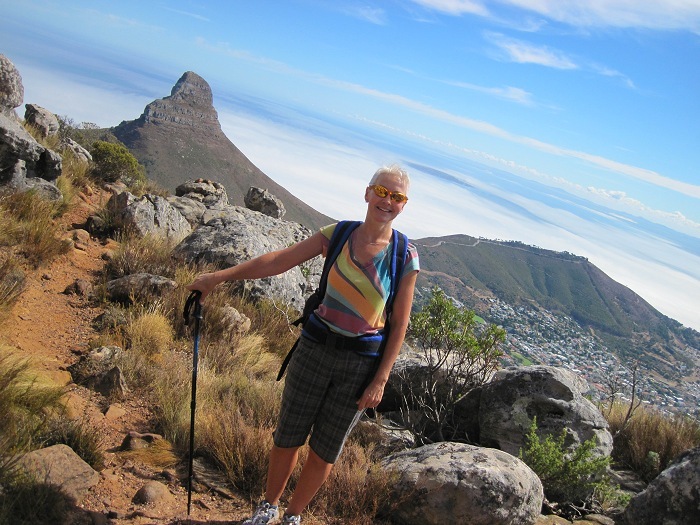 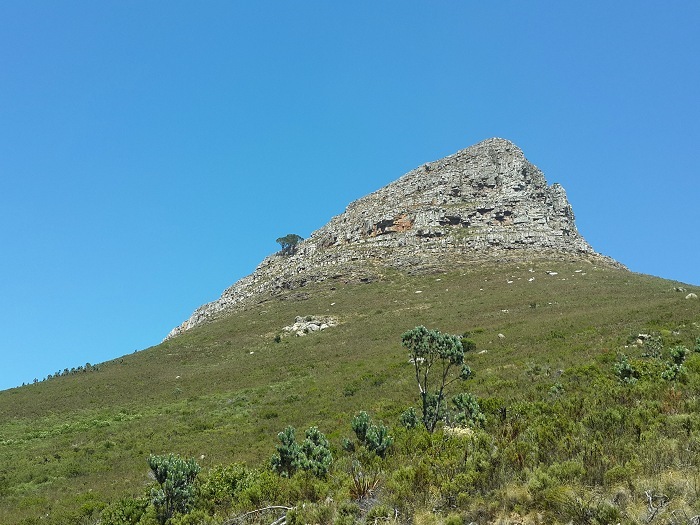 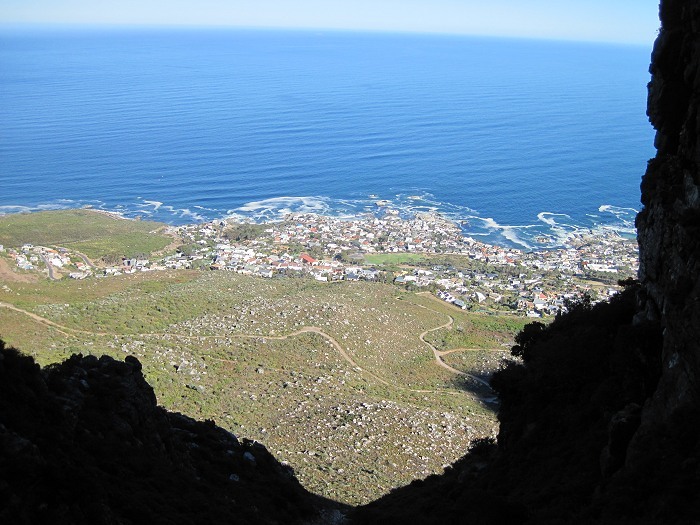 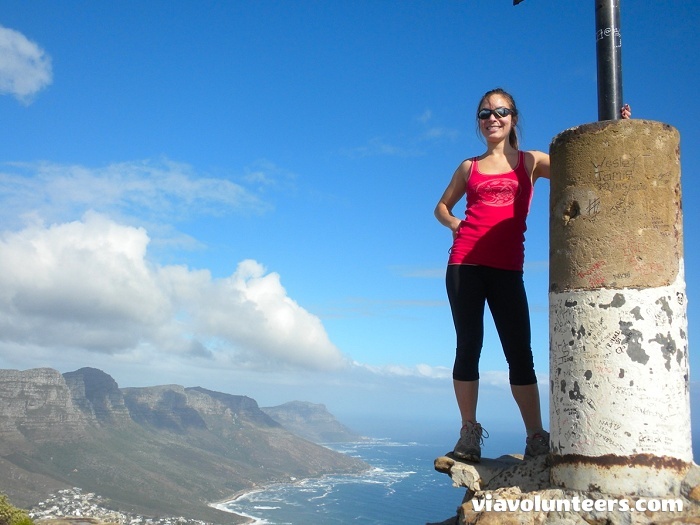 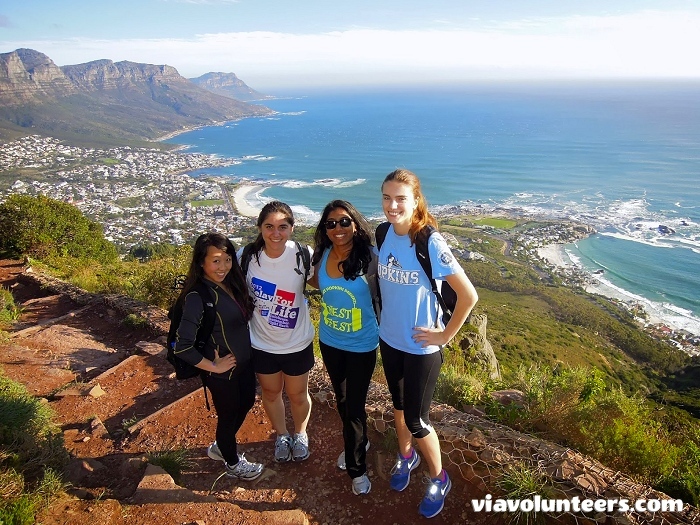 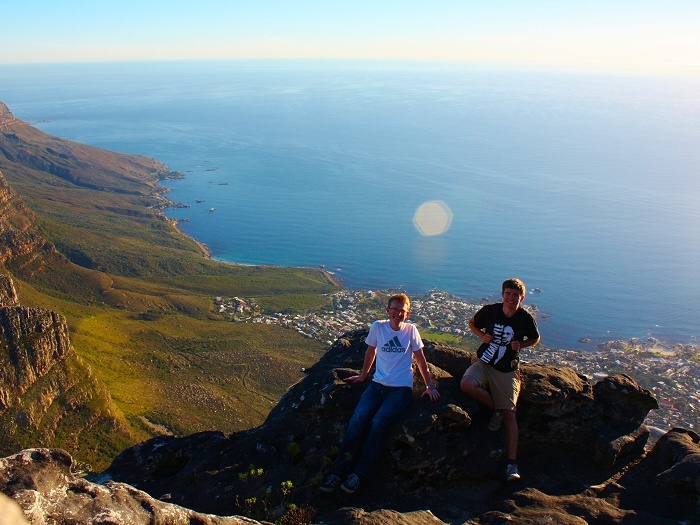 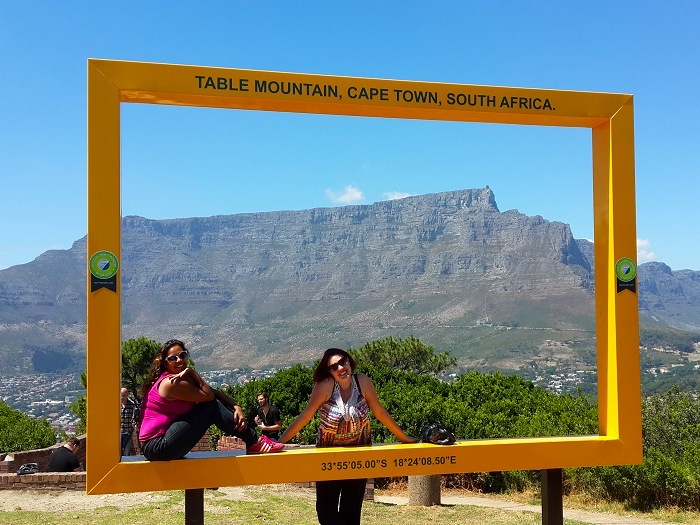 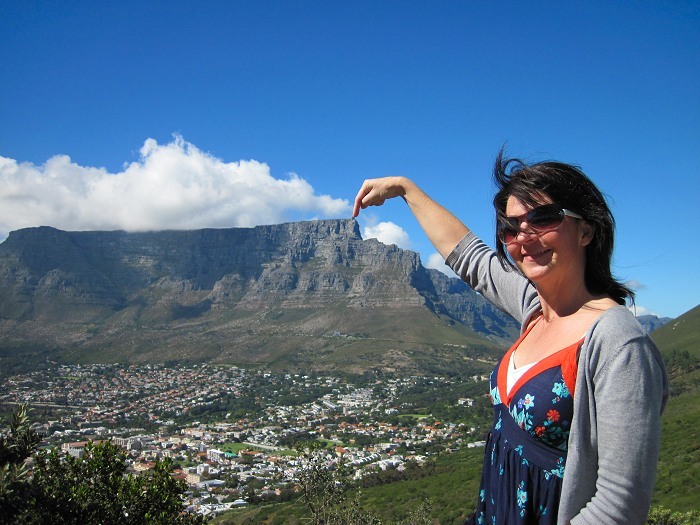 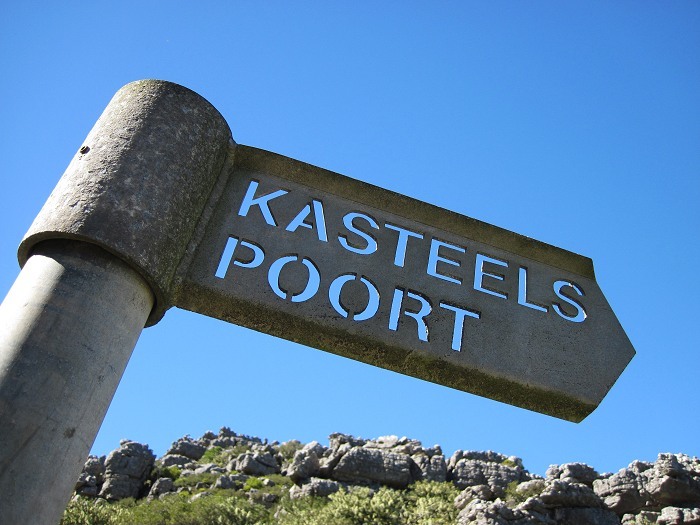 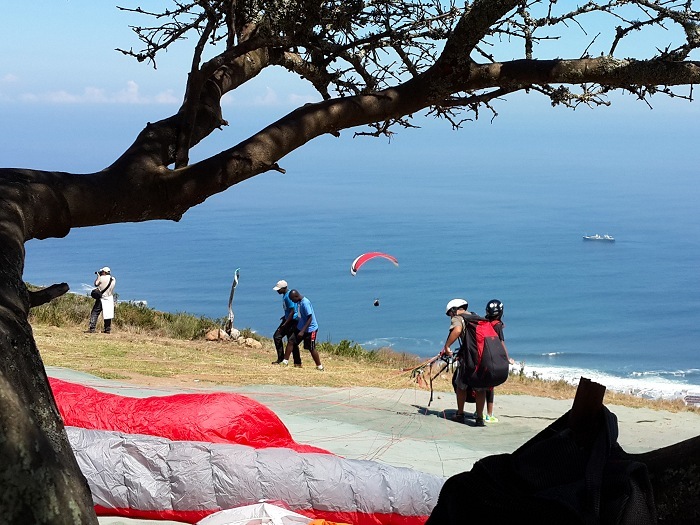 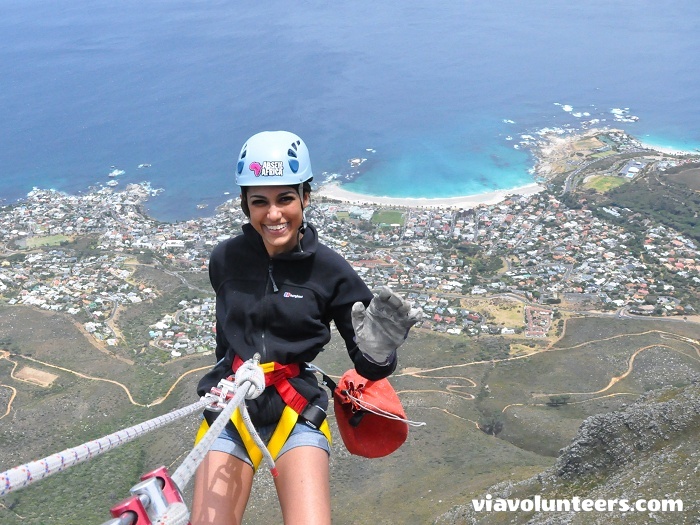 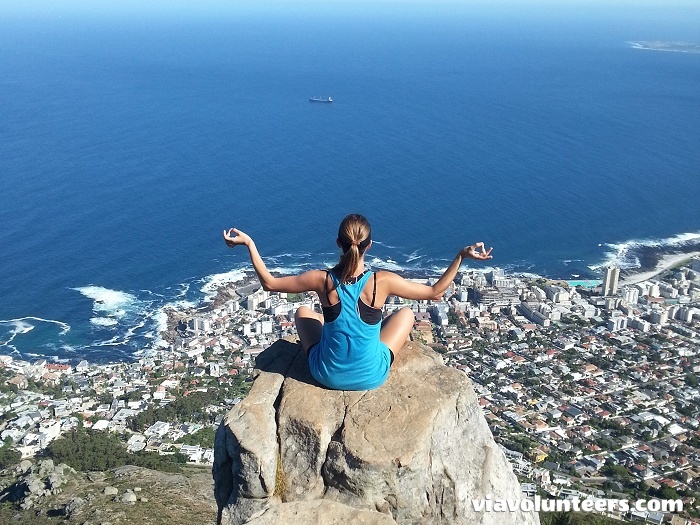 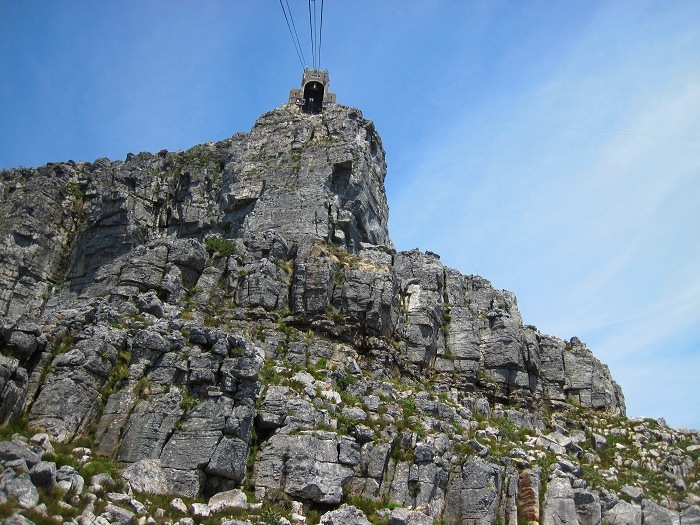 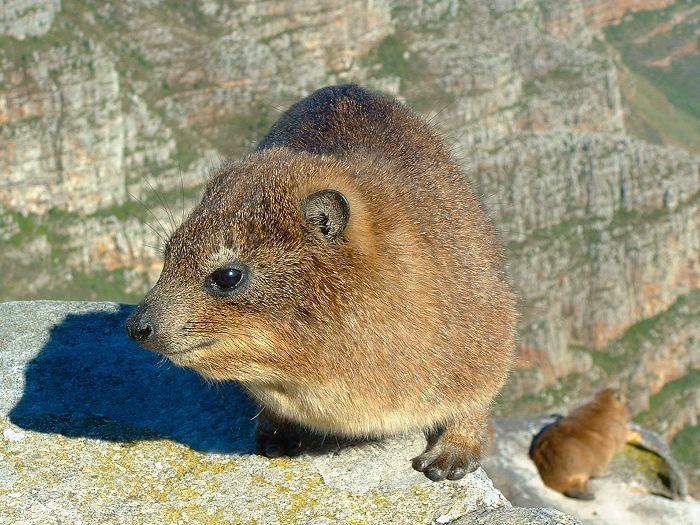 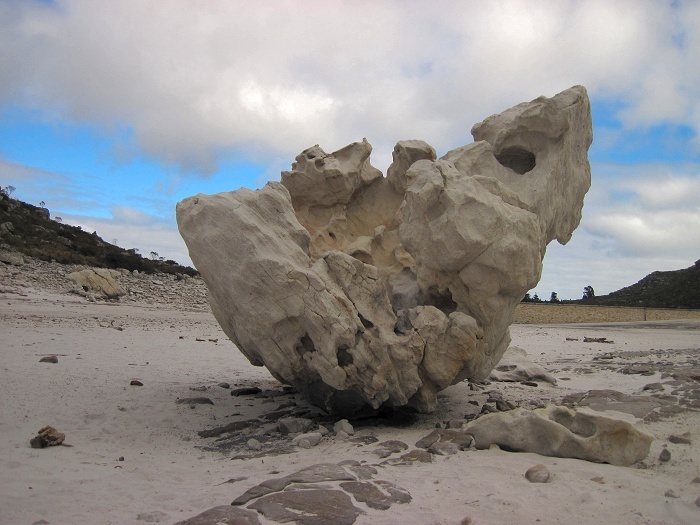 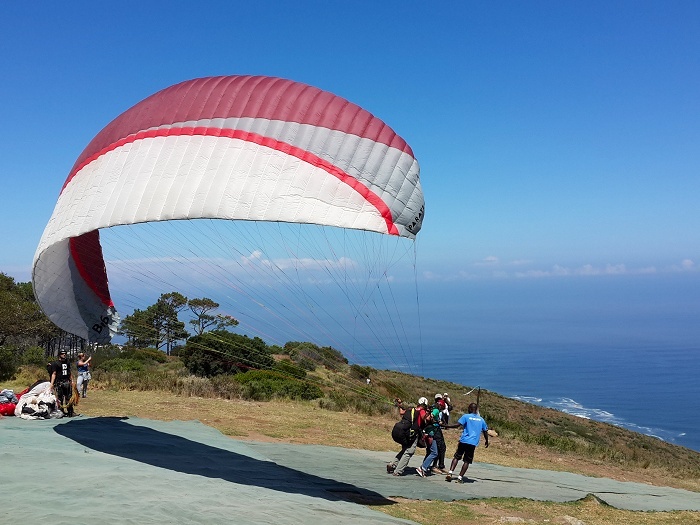 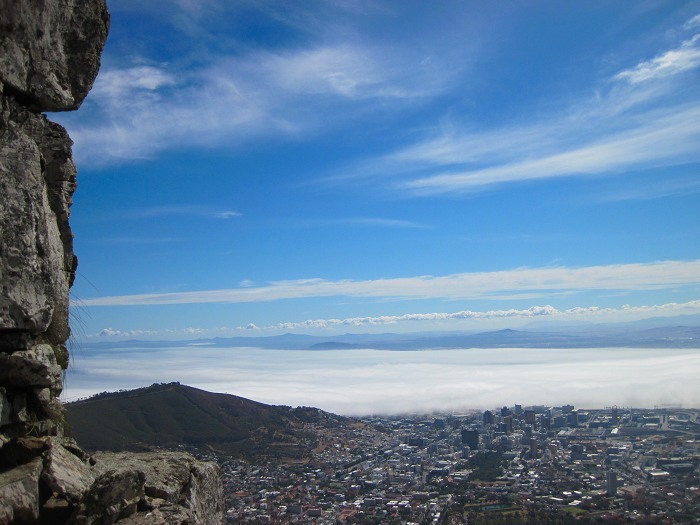 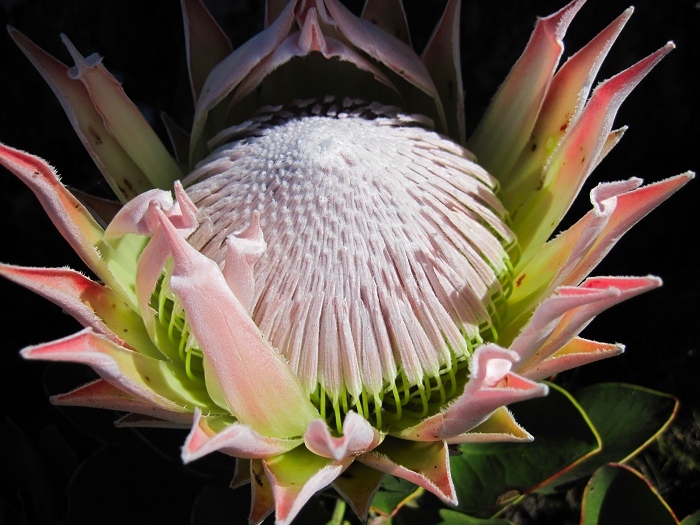 Table Mountain is one of the New7Wonders of Nature. 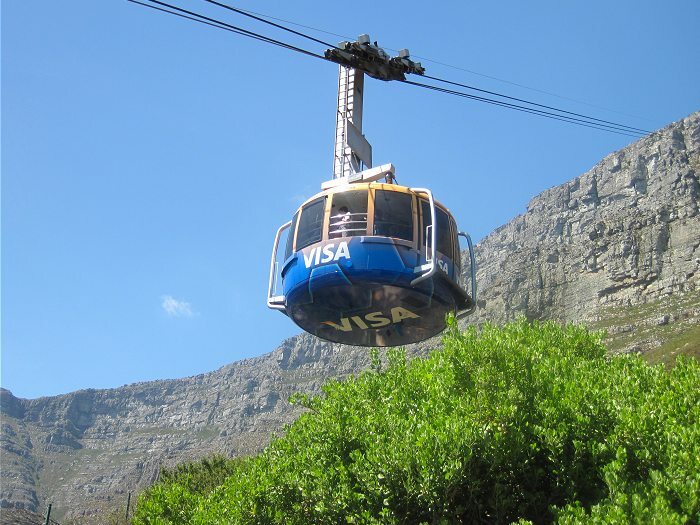 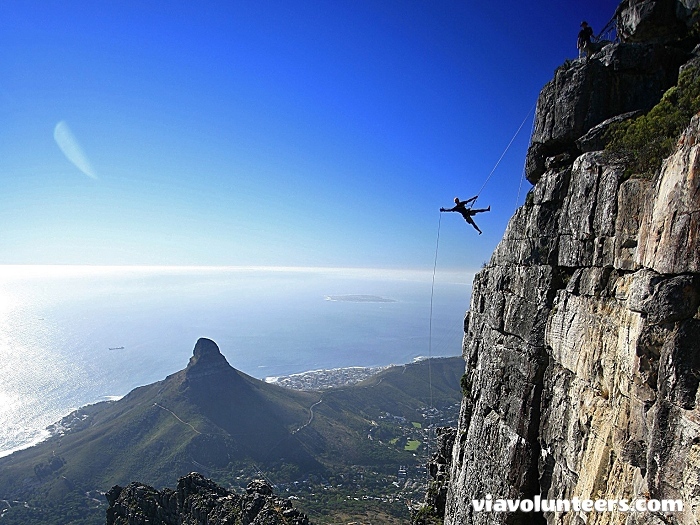 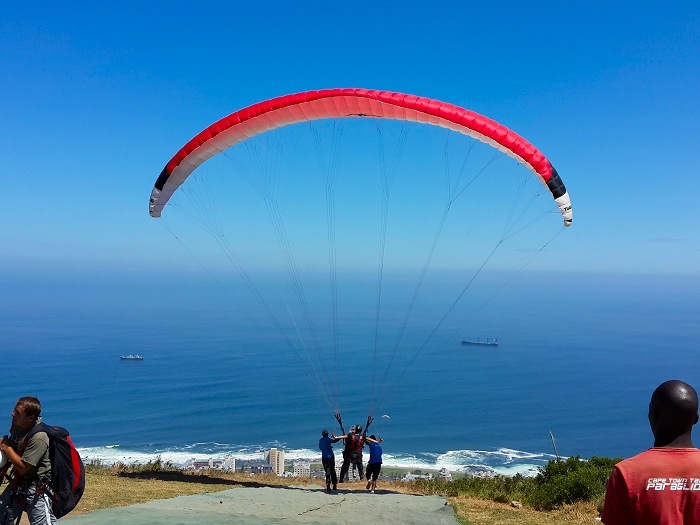 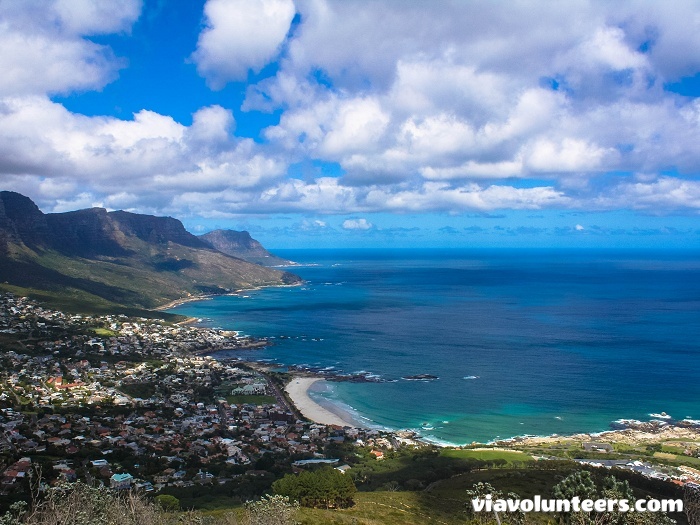 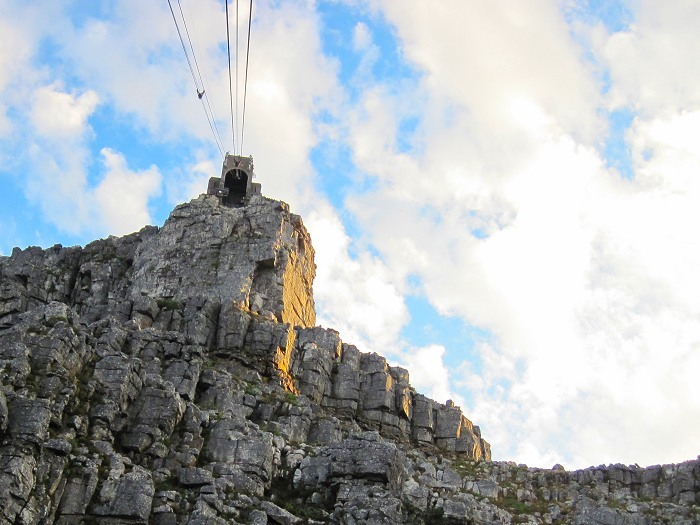 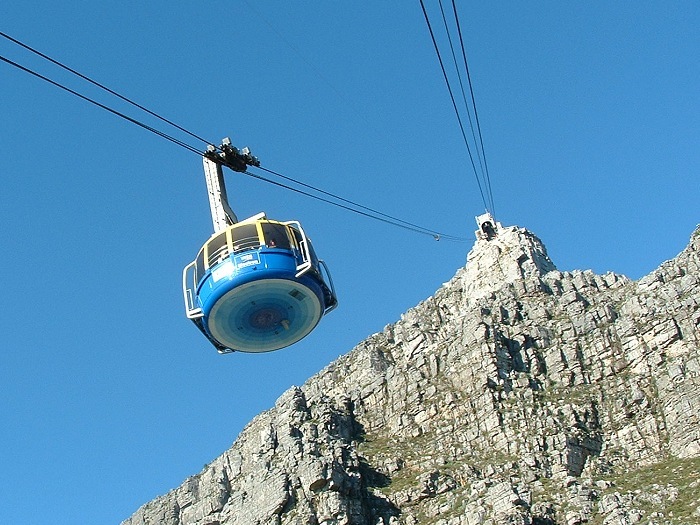 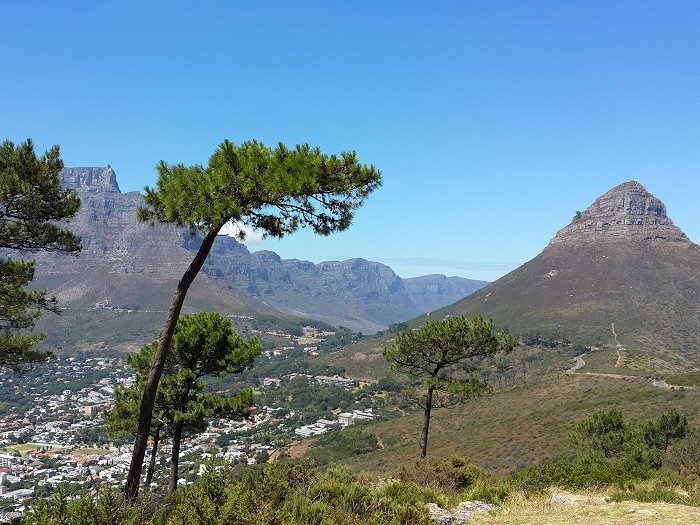 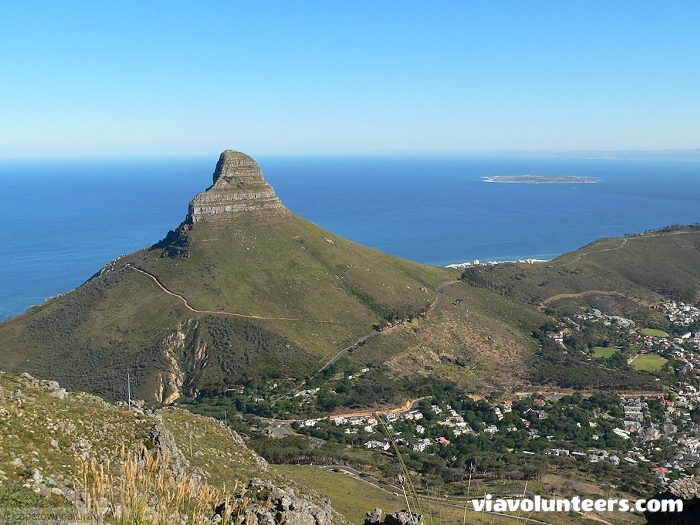 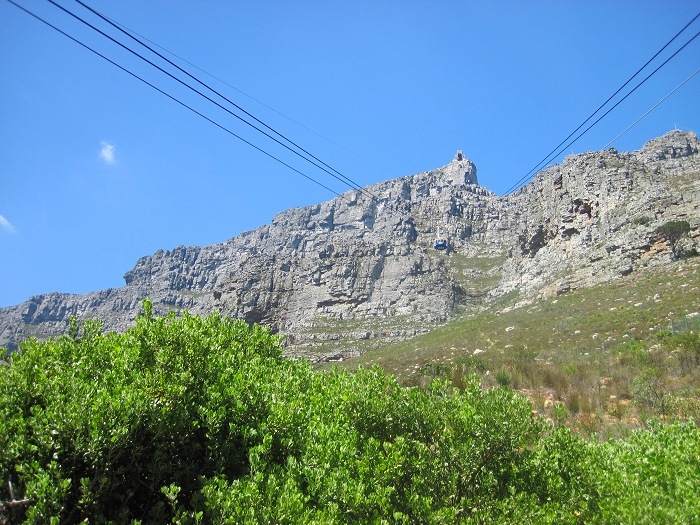 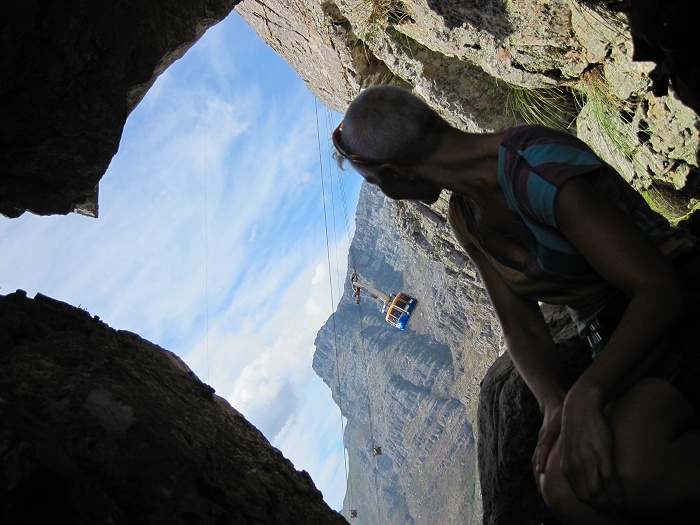 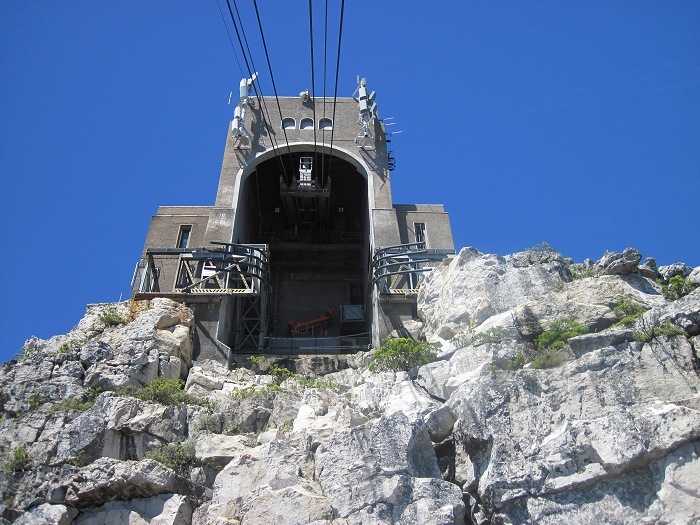 You can get to the top of Cape Town's most famous icon in just five minutes by taking a cable car, or spend the better part of your day hiking up. 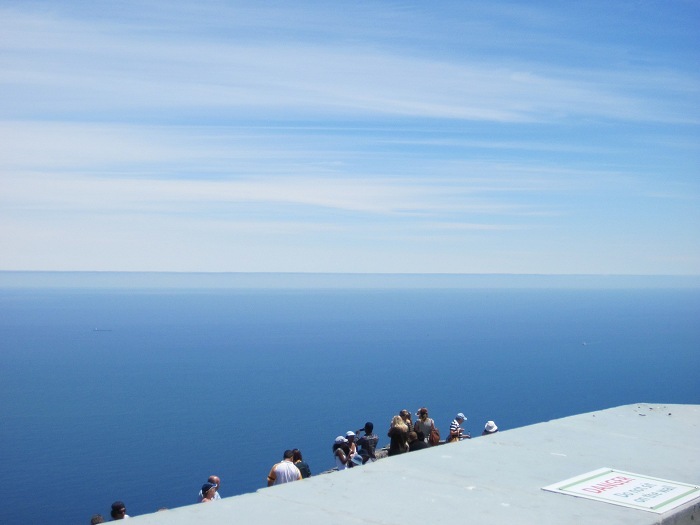 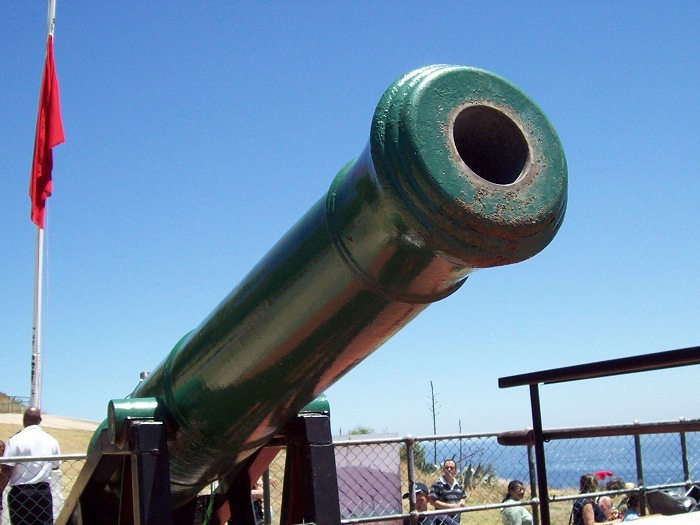 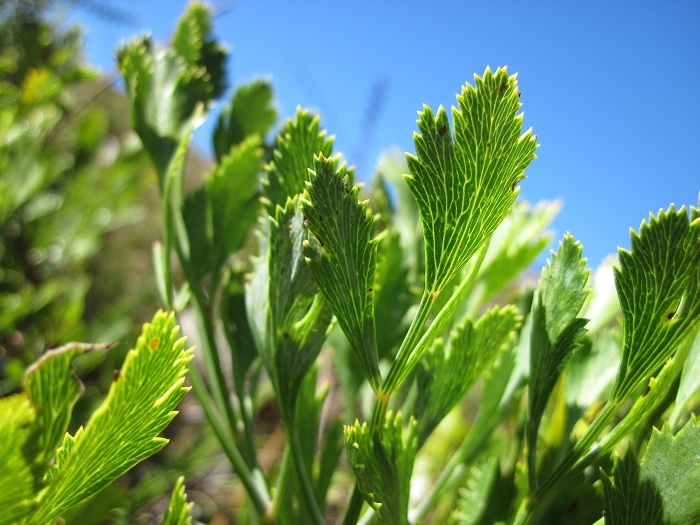 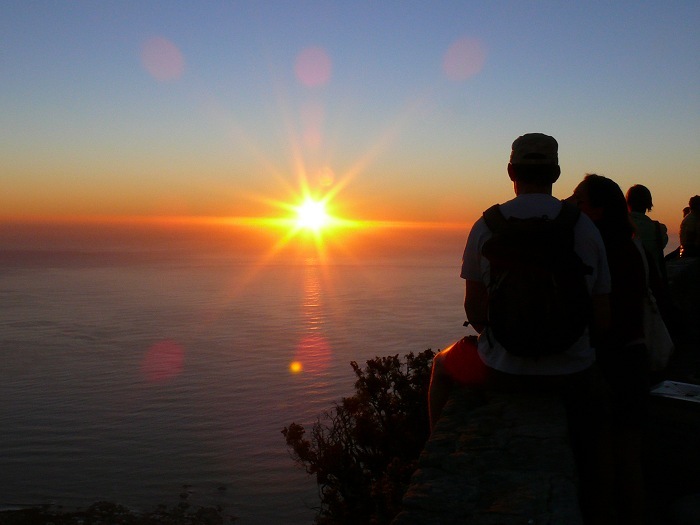 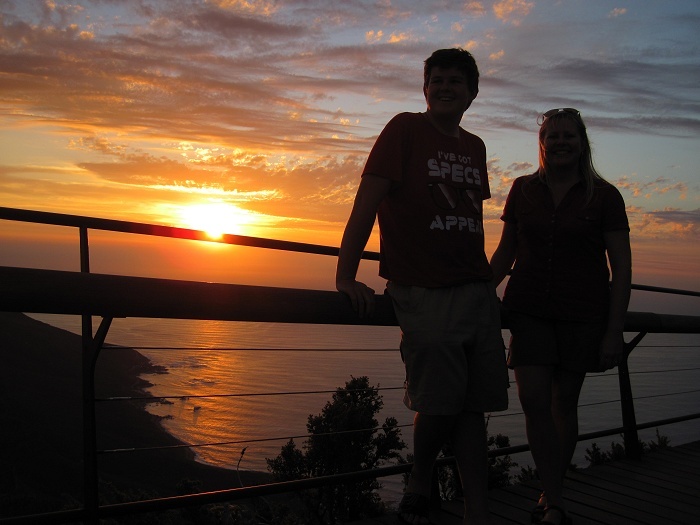 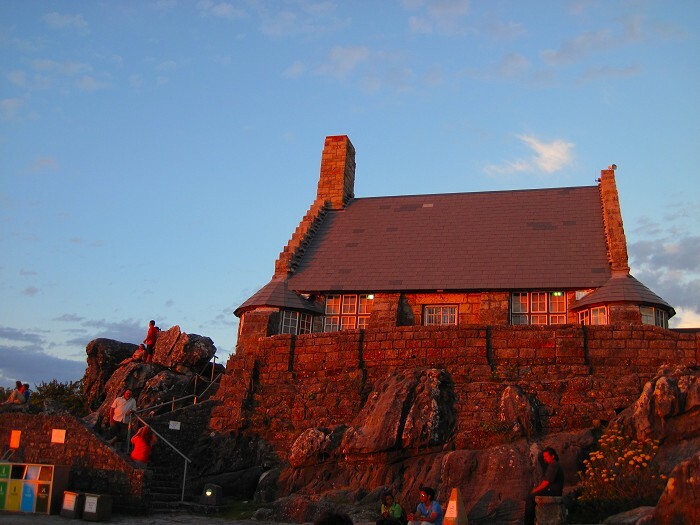 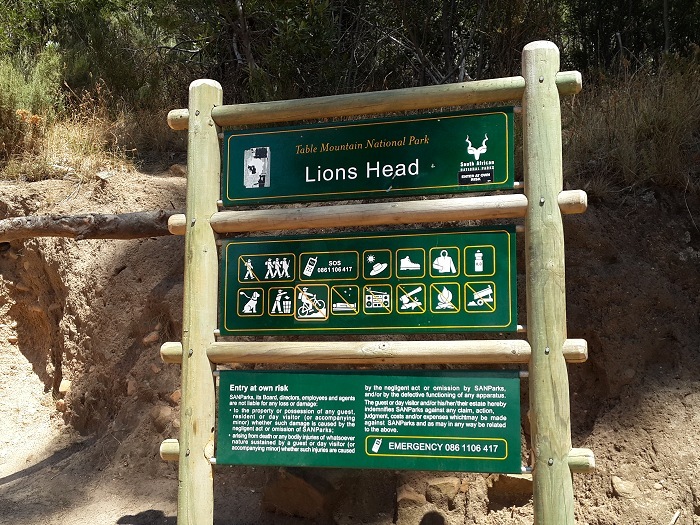 On Lions Head you will find one of the city's most accessible and breathtaking hikes, with more stunning views and perfect sunset spots to be found on Signal Hill.